Spraying new homes, light commercials and repaints Fletcher Painting offers quality house painting and decorating with friendly service. 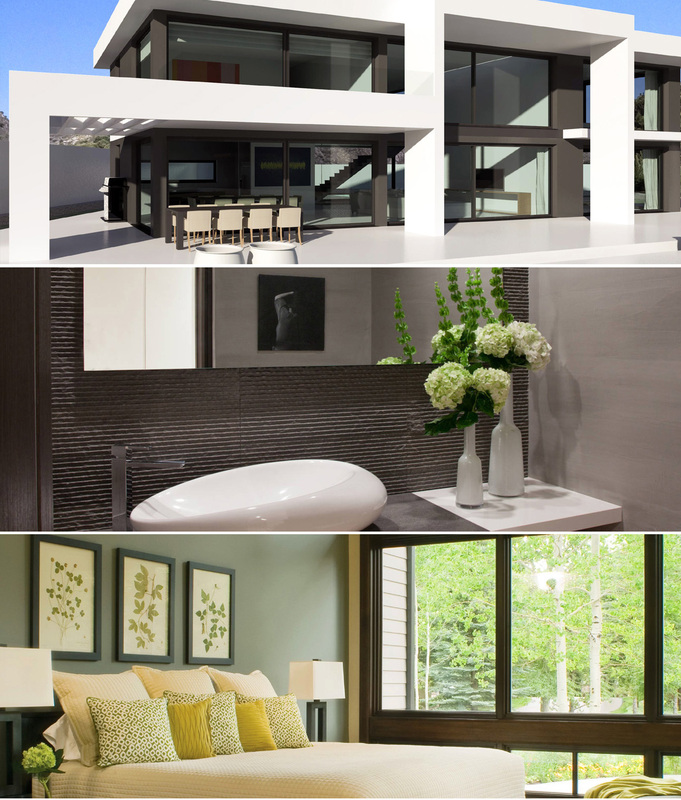 Fletcher Painting offers quality house painting and decorating with professional and friendly service. 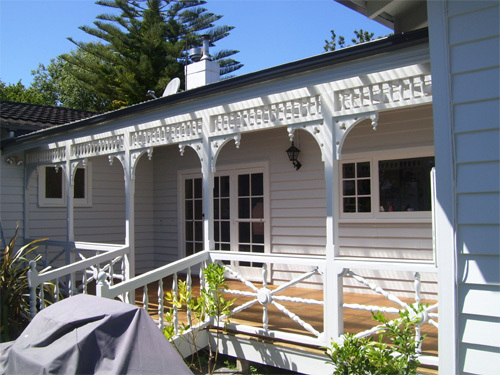 Our house decorating services have operated here in the Waikato, and gained experience in Australia and Northland where spray painting was the preferred finish to all new homes. Spray painting using acrylic enamel for surfaces including window frames, door frames and doors, and skirtings which are an optional extra. This is a quick and fast method of applying paint leaving minimal odour, and a finish without brush marks, which all painters strive for. Safety: all our house painters have site safe passport with on-going safety programe for your and our piece of mind. Security: our employees undergo a screening and background check before hiring. "We offer a small team of house painters with a variety of decorating experience, to guarantee efficient time management and a quality finish. We use quality gear and are covered by insurance. We offer flexibility to complete work in required time frames, which includes weekends and holidays. 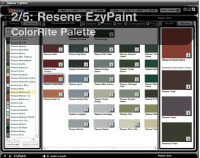 We use all main paint suppliers products – Resene, Wattyl, Dulux depending on customer’s / house company preference." Please check out the promotion page for any bargains and some of different organisations we sponsor.